It’s that time of the year again. The time when we stop caring about the ingredients we put on our skin. It’s Halloween and whatever is available when it comes to witch / goblin / vampire makeup at your local holiday store WORKS, right? Listen, I’m guilty of it too. I buy the kit I need to finish off my annual costume and I use the lime green slime to seal the deal. Then I run out with my friends and have a ton of fun while at adult parties and overload my Instagram feed with spooky photos. So, have your fun. Have it! But as soon as it’s all over…. we need to start cleaning and healing. PRONTO. I’m talking a major beauty detox. 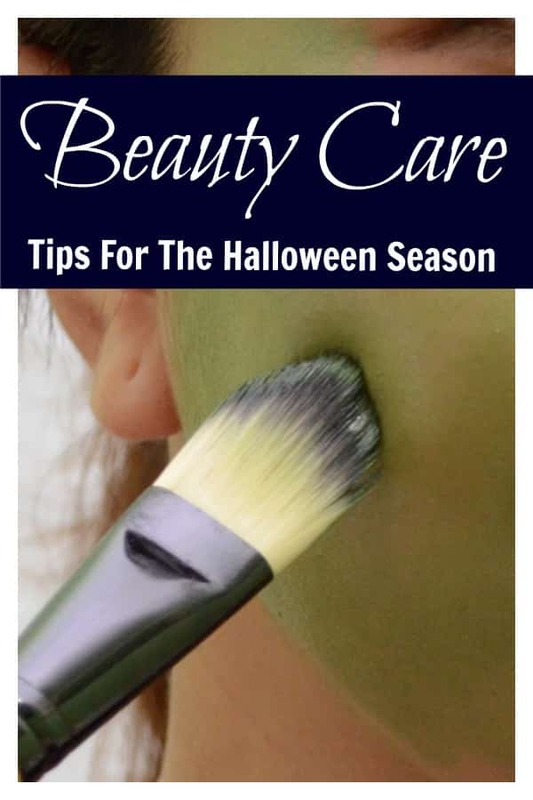 This Halloween season, I have 5 beauty tips to help your skin achieve it’s beautiful glow. 1. 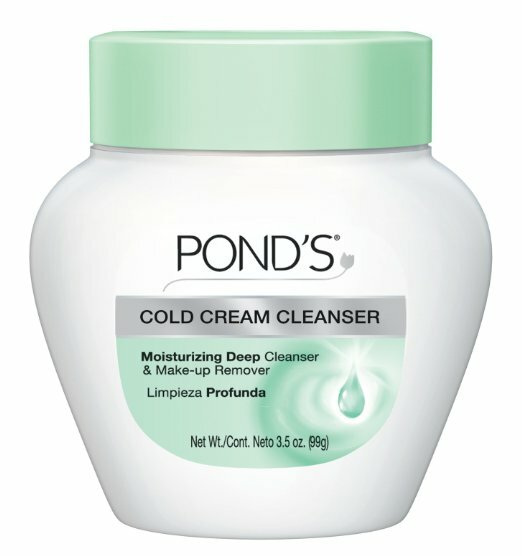 Cleanse: POND’S® Cold Cream Cleanser dissolves all traces of makeup + moisturizes for soft, radiant skin. Get that Halloween makeup off as soon as possible. I have to reiterate that this is not your standard makeup. This is not created with your skin in mind. Hypoallergenic ?? Not in a million years. Have your fun! Take your pictures and then use POND’S Cold Cream Cleanser to completely erases any particle of it on your skin. I love this option because not only does it easily wipe off all your makeup, but it also hydrates and moisturizes. So, you get a DEEP CLEAN PLUS you give your skin some love. 2. Rest: Give your skin a break. 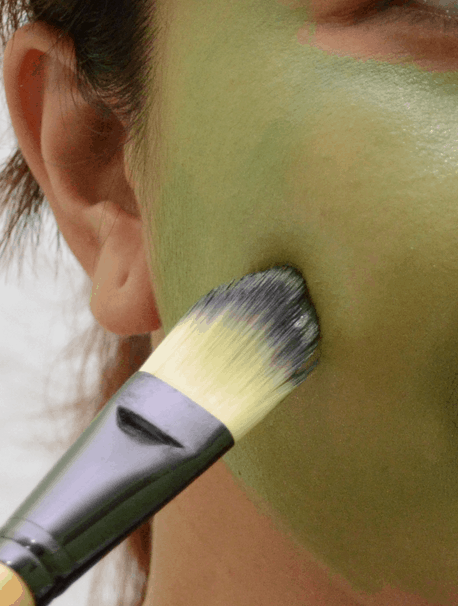 Don’t immediately apply a full face after a night of Halloween partying. Allow your skin to breathe for a good day. It’s important to let your skin have a moment to just be. 3. Stay Hydrated: This should be something you do throughout the year. Keep drinking water. I recently started drinking a tall glass of water first thing in the morning and one around 8PM. I am forcing myself to get those two in and I am seeing great results with my skin. Whenever your skin looks like it needs a little TLC, it’s always helpful to boost your water intake. 4. Exfoliate: Gently exfoliate your skin every day for a week. I have rosacea and have to avoid my nose and cheek area when I do this. Know your skin. If you have overly sensitive skin, perhaps you need to do this 2x a week. Listen to your body. But either way, you should give your face a little scrub. 5. Use A Mask: When you take away, you should always give back. Opt for a mask that has Vitamin C or E.
* I’ve teamed up with POND’s to offer beauty tips this Halloween season.